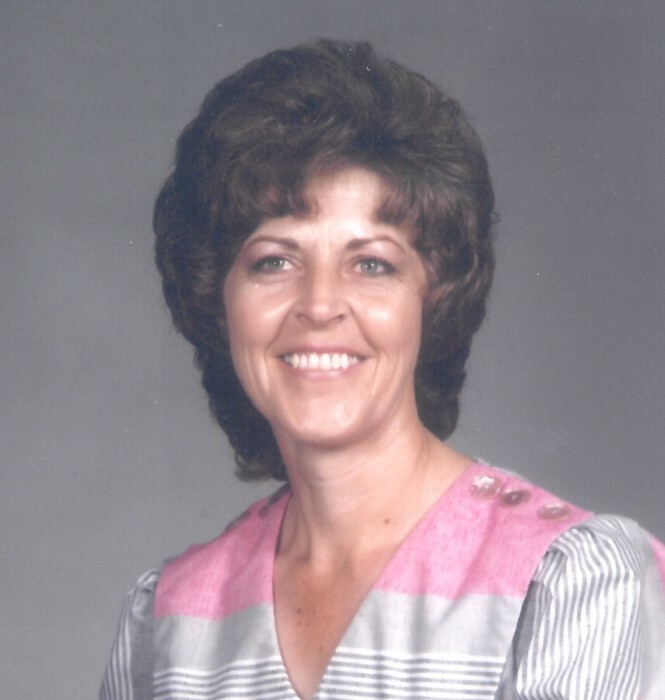 Bridgeport ~ Linda Louise Harris Lancaster Gamble, 70, went to be with our Lord at home, Saturday, June 2, 2018 in Bridgeport. Funeral is 10:00 a.m. Monday, June 4, 2018 at Hawkins Funeral Home Chapel with burial in West Bridgeport Cemetery. Family will receive friends 1 hour prior to the service at Hawkins Funeral Home in Bridgeport. Brother Larry Potts will officiate. Pallbearers include Bruce North, Don McCrary, Earl Green, Michael Rasmussen, Kevin North and Kirby North. Linda was born on September 20, 1947 Howell Evert and Maggie Louise (Pullen) Harris in Dallas, Texas. She was united in marriage to Billy Ray Gamble on March 20, 1978 in Decatur. She was preceded in death by her parents; her first husband, Stanley Earl “Butch” Lancaster; her daughters, Debbie Denise Lancaster and Shari Louise Lancaster; her brothers, Thomas Evert Harris, Joseph Lee Harris and William Franklin “Frankie” Dunn; and her sister, Johnnie Bell Dunn Banaszak. Those left behind to cherish her life are her husband of 40 years, Billy Ray Gamble of Bridgeport; her daughter, Connie Jean Lancaster - Gupton and husband Edward R. of Kyle; and her sister Edith Joyce Phillips; and a host of friends.